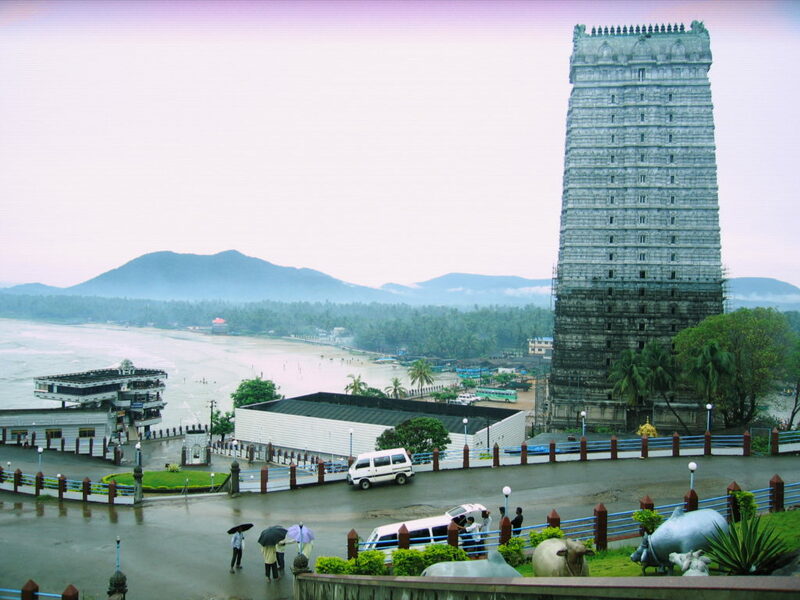 Murdeshwar is the temple town in Bhatkal taluka in Uttar Karnataka. One can cover Jog Falls and Murdeshwar in a single trip, if you have a long weekend on hand. The distance between Jog Falls and Murdeshward is just around 39 km. There are a few buses that ply from Bangalore to Murdeshwar. The closest airport will be Mangalore airport. After seeing Jog Falls, we went on towards Murdeshwar. By the time we reached, it was pretty dark and we checked into our hotel there. This is the scene that we woke up too! Isn’t this beautiful? I found my trip worth it, just for this! We were staying at RNS Residency and the hotel is a decent budget hotel in the temple town that is close to the temple and the beach. We visited the temple in the morning, and later made way towards the second largest Shiva statue in the world! The story has it that Ravana had acquired an ‘Atma Linga’ from Lord Shankara after a lot of penance and prayers. His wish was granted, but there was one condition – he was not supposed to set the Linga down till he reached Lanka. Knowing that an ‘Aatma Linga’ in the hands of Ravana could be disastrous, Lord Ganesha was tasked with the responsibility of ensuring that it does not reach Lanka. Lord Ganesha tricked him into giving the Linga and then placed it on the ground. Angered by this, Ravana tried to uproot the Linga and ended up breaking a few pieces of it. One of the pieces is believed to have fallen in Murdeshwar. Apart from visiting the temple, do check out the Raja Gopuram at the temple. There is supposedly a lift that takes you to the top of 237.5 feet tall Gopuram. It was still under construction when we went there. 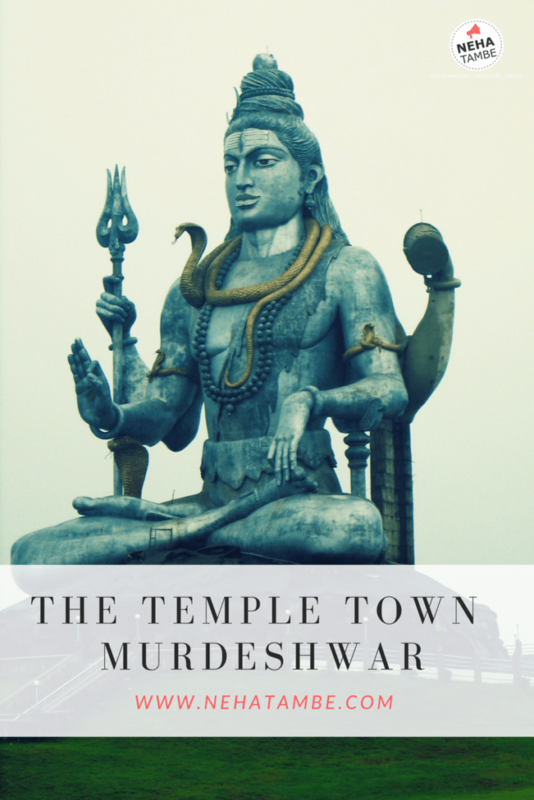 A must- see attraction at Murdeshwar is the second tallest Shiva temple in the world. There are well maintained lawns with many smaller statues that showcase the mythological story associated with Murdeshwar. 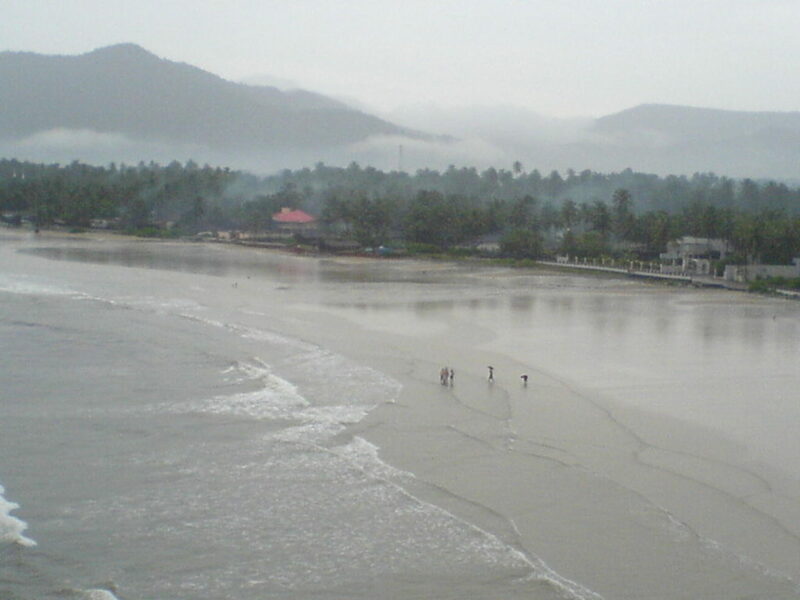 The beach is a nice picnic spot and you can easily spend a couple of hours at the beach. People do thong the beach in the evening for a great sunset view. While frolicking at the beach and having fun in the water is allowed, be weary of wearing skimpy beachwear as it might not go down well with the sensibilities of people from this small town. If you do plan a trip to places around Coastal Karnataka then Murdeshwar, Jog Falls, Gokarna should feature in your list. If you are not a Kannadiga, these places will offer you a different flavor of Karnataka. You might also hear a new language Tulu, which has a Kannada script, but is a different language. Soak up some sun, ingrain some mythology and listen to many such interesting stories on the way to Murdeshwar! Hi Neha! 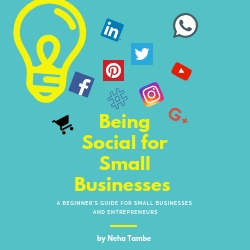 Lovely read! Karnataka has so many beautiful tourist spots. I have heard about Murudeshwar but never been there. The place comes alive with your rich words and images. Someday soon hopefully! Please read my Week 3 post for the #SuperBloggerChallenge2018 here: https://thetinaedit.com/2018/03/02/why-local-produce-is-the-new-black-superbloggerchallenge2018/! Wow the Shiva Temple looks magnificent. I really have to explore the south of India. I am sure the trip was awesome. I am in love with the photos. Thanks for sharing these places in Karnataka One of my close friends is in Bangalore. He is inviting me since long for a trip around there. I would make these suggestions whenever we plan a trip there. A must visit place in Karnataka. I would love to go to Murudeshwar on my next trip. Very crisply written travel diary. Very helpful. India is truly incredible. Every state has unique places to visit. And karnataka too has a lot to offer for touristy. I ve seen Mysore. This is in my bucket list. Wow, this looks great. Added to my bucket list. I lived in Bangalore for three years but never knew about this place. Thank you so much for sharing. That’s a great idea Anupriya! I had never heard of this place before! Very crisp and nice post about this hidden gem!